As a company with a decade of experience, we can use our industry knowledge to help you develop your business. 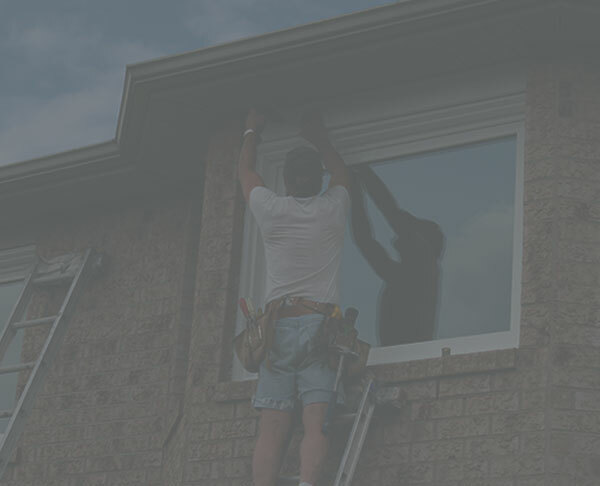 We were founded as specialists in glazing trade supply, and know what makes the ideal trade supplier and partner. We place customer service at the heart of our work. We will always go above and beyond to provide the most efficient, reliable service possible, whether you are ordering 1, 10 or 100 property improvement products. Based in South Godstone, Surrey, we are ideally located to supply installers, builders and other tradesmen across the Southern Counties and beyond. We will deliver our products via our dedicated fleet of vehicles – we pride ourselves on maintaining quality and efficiency, and enable you to keep to strict timelines. 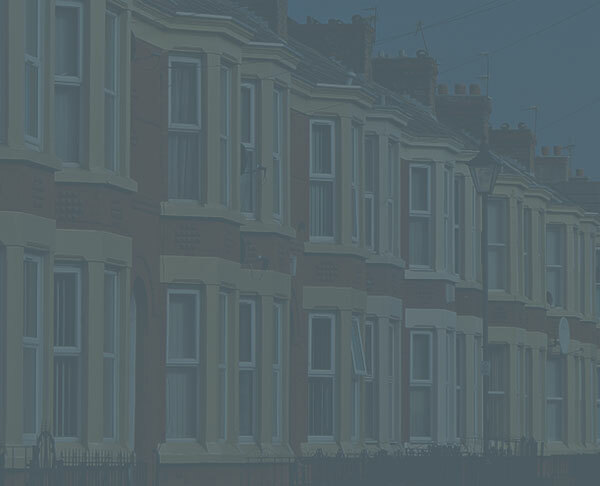 Whether you are looking to offer your customers windows, doors, glazed extensions or the latest double and triple glazing, our product range can help to entice new customers. 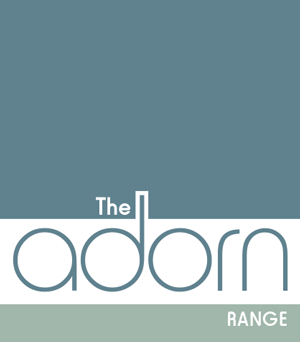 Appeal to homeowners with stylish entrance doors, bifold doors and transformed living spaces., amongst many other lifestyle solutions. 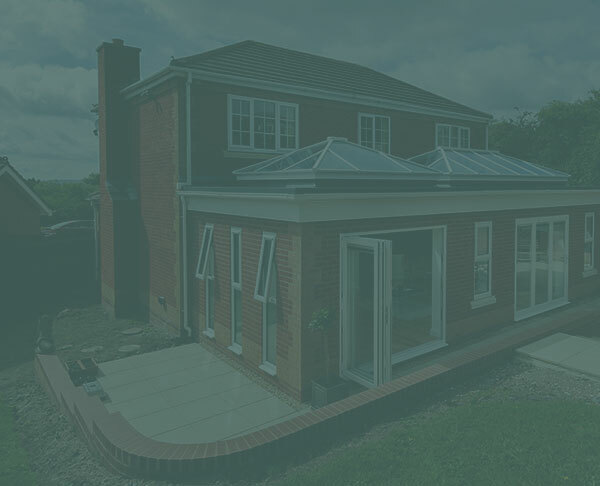 Our combination of traditional and modern home improvements are suitable for a range of properties and tastes – choosing our trade supply will therefore allow you to meet requirements from a wide range of end users. Even if you are choosing our trade supply only, we can still provide informative installation advice and support. Maximise profitability and efficiency by learning about the latest tricks of the trade – available across our entire product range, including double, triple glazing, doors and orangeries. 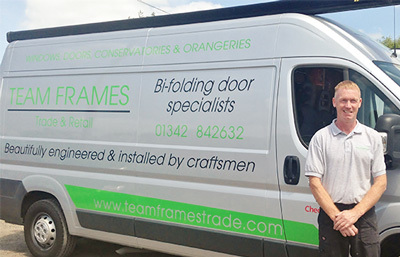 Why choose Team Frames Trade & Retail's trade supply?